A Japanese city government has become one of the first in the country to have tested a blockchain-based system that lets residents cast votes to decide on local development programs. The government of Tsukuba, a city known for its role in scientific development since the 1960s, completed the blockchain test on Aug. 28 with 119 votes gathered, according to a news report by the Japan Times on Sunday. The technology was used to select what’s called social contribution projects from a pool of proposals focused on technology applications including the internet of things and artificial intelligence, based on the government’s website. The report said the system integrates an identity verification machine with a decentralized network. After putting an ID card on the machine for verification, voters went on to select their preferred programs. The system further encrypted and stored the data of their ballots via the tamper-proof distributed network. “I had thought it would involve more complicated procedures, but I found that it’s minimal and easy,” Tsukuba’s mayor Tatsuo Igarashi was quoted as saying after he also cast a vote via the system. A report from the Jiji news agency on Saturday said, if the application proves successful after further review, the local government expects to expand the service to residents living in mountainous areas, remote islands and foreign countries. 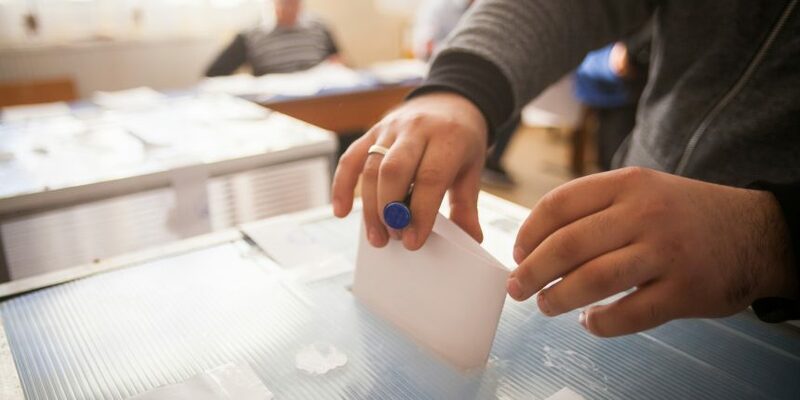 The test is the latest instance where governments haved turn to distributed ledger technology for casting and securing ballots. As previously reported by CoinDesk, the U.S. state of West Virginia is also set to adopt a blockchain-based application statewide to help absentee voters from the military based overseas to vote remotely in the November elections. In March, the municipal government of Russia’s national capital Moscow launched Digital Home, a service that allows residents of high-rise blocks to electronically vote on issues like whether to upgrade aspects of buildings or hire new management companies.